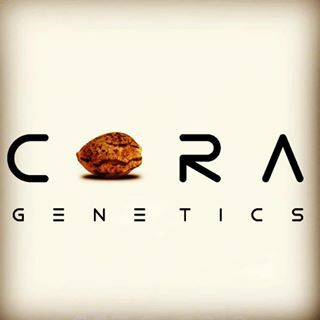 Cannabis Companies | Starting with "C"
CORA Genetics offers Cannabis and Hemp Genetics. 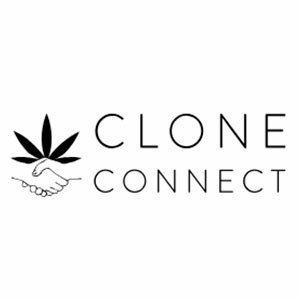 Based in Mendocino Co. California, with breeding operations in Switzerland and Colombia. 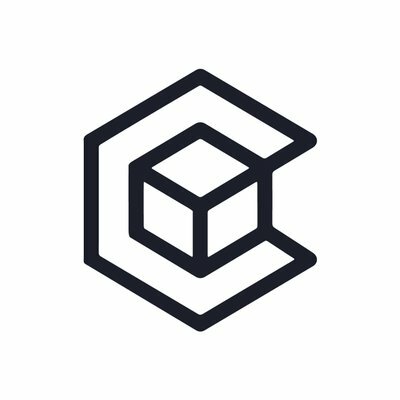 CBDmap is an online platform connecting CBD Stores and brands with their local audience. CannaGenesis is an I-502 Tier 3 producer-processor making history in Washington State and beyond. 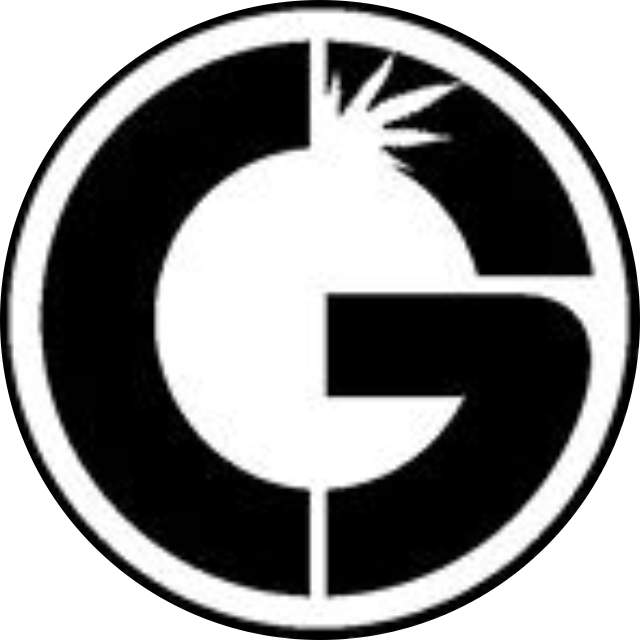 Developing technology, processes, and brands that celebrate innovation & entrepreneurship in the cannabis industry. Focus on sustainable organic greenhouse growing and product innovations. 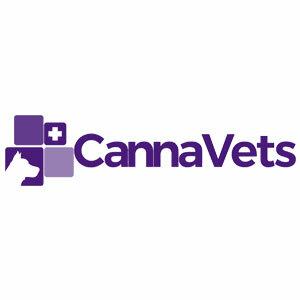 CannaVets helps pet owners clarify all of their questions about the use of cannabis in improving the health of animals. 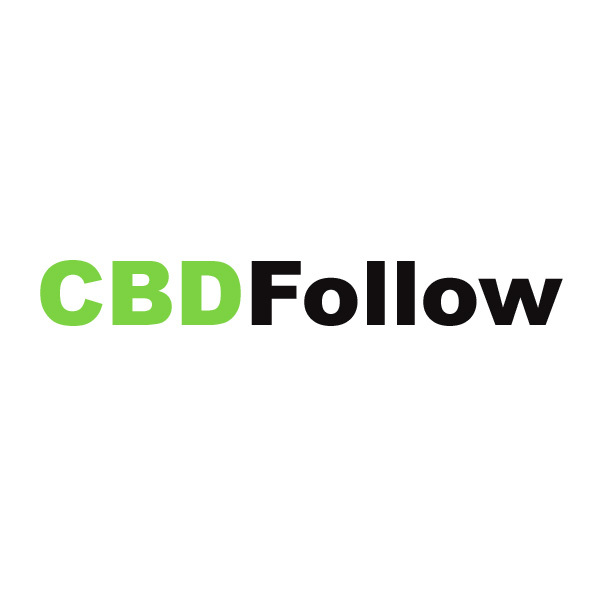 We are a group of interdisciplinary veterinarians, specialized in therapies with CBD in animals. 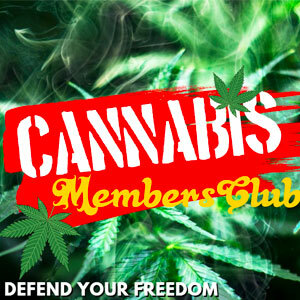 Cannabis Member Club is a cannabis social activist organization. Together, we fight and win the toughest battles for the legislation of marijuana on a federal level. 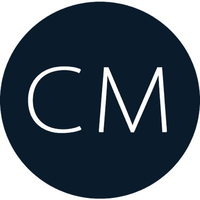 Cool.Media is full creative digital agency and influencer network specializing in innovative content marketing for the modern millennial and Gen Z. Page 1 of 32 starting with "C"